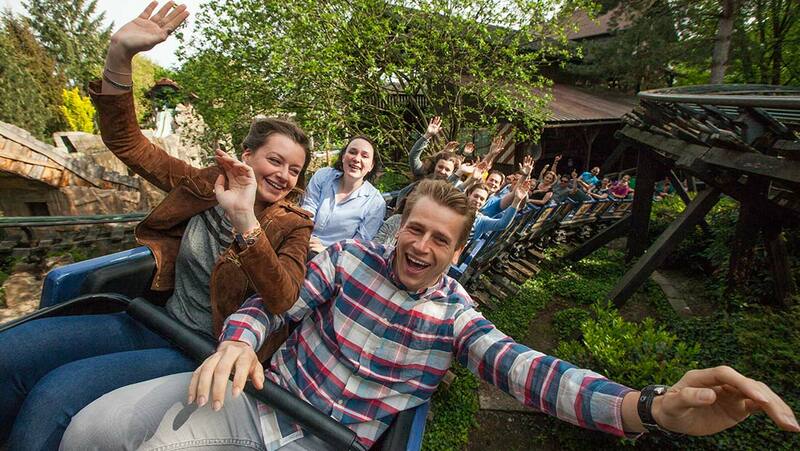 Do it one or two rounds – the powered coaster will adapt to the crowds. We give you the controls of the ride. 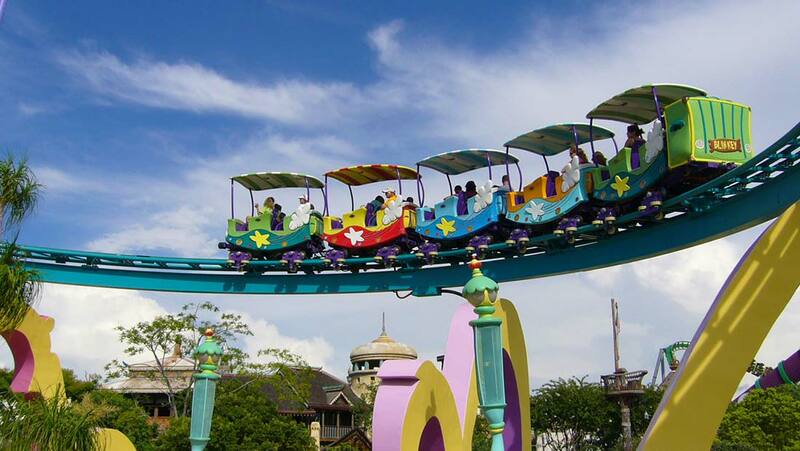 A powered coaster system that allows you to set the speed of the ride at any given point of the track. 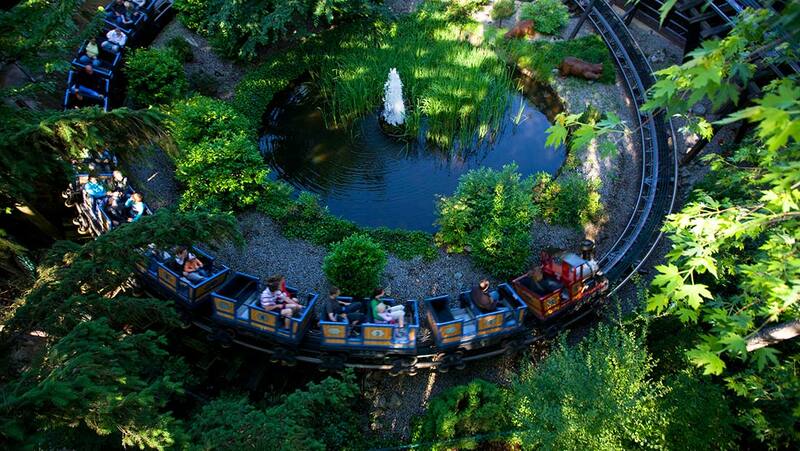 Each car is equipped with a motor driven tire to accelerate the train. 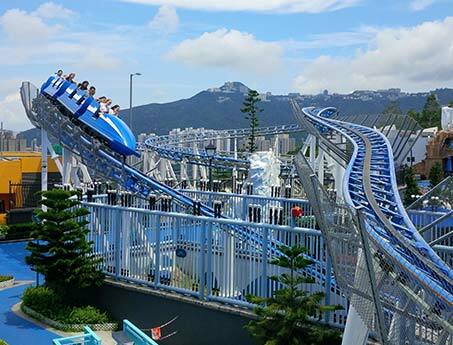 The Powered Coaster comes with different options and features which are unique to a rollercoaster. 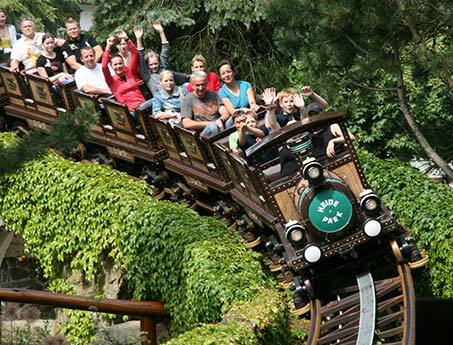 Due to the selfpropelled cars your layout doesn’t need to have a lifthill or any high points – keep it low to the ground to safe on the foundations and columns and extend the track through your park. 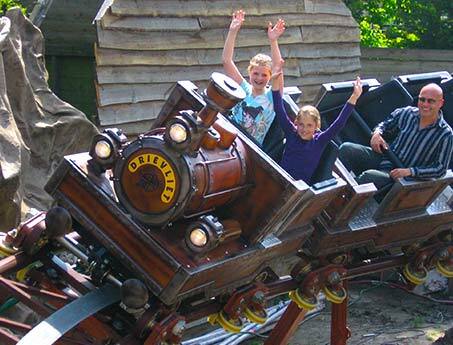 With 29 installations in the last 40 years, the Powered Coaster is one of the bestsellers of Mack Rides. 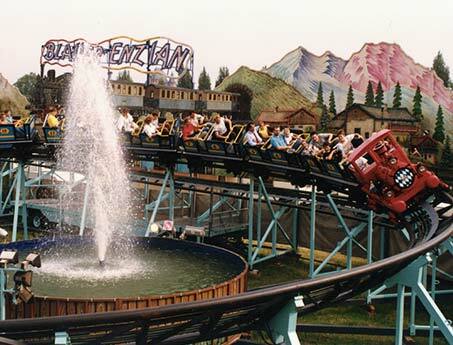 In the earlier days named “Blauer Enzian” this ride is a must for every themepark. To offer you even more capacity why don’t you use two trains on the track as we can set up an all new block system for this ride.